Lolz, this has to be the most sexiest picture of Harry Potter. 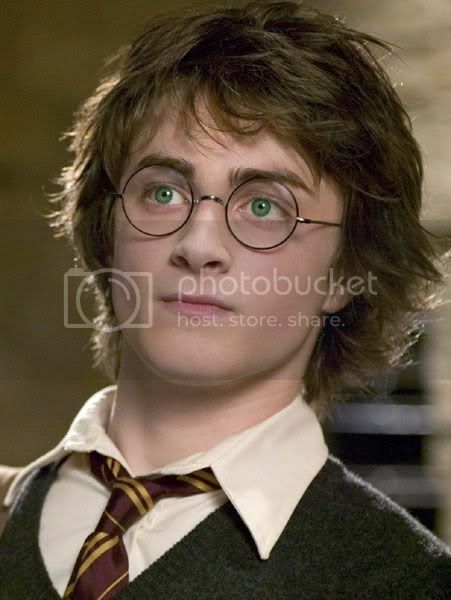 Dan looks waaaaaaaay hotter with green-eyes! I saw your journal while I was on sugarquill.net, and I love your art!